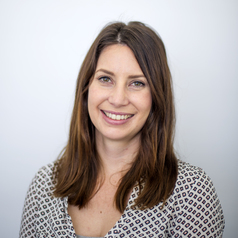 Dr Fiona Kumfor is a Postdoctoral Fellow at Frontier, a clinical research group at Neuroscience Research Australia (NeuRA) investigating younger-onset dementias. She trained in Clinical Neuropsychology and completed her Ph.D. investigating emotional functioning in patients with frontotemporal dementia and Alzheimer’s disease. 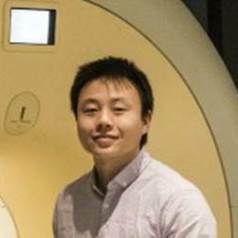 Sicong Tu works with Frontier, a clinical research group at Neuroscience Research Australia (NeuRA) investigating younger-onset dementias. 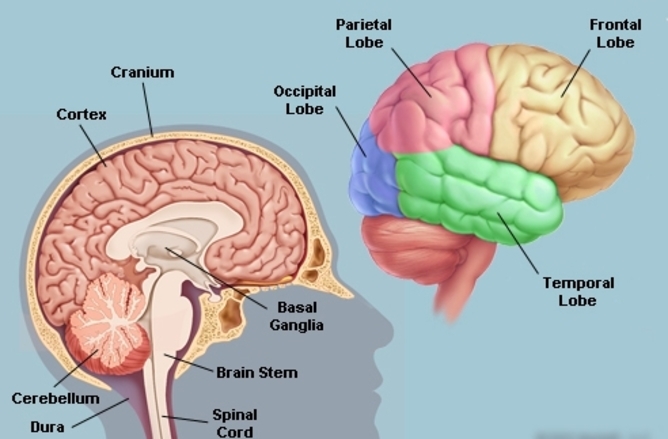 His Ph.D. investigates episodic memory in patients with frontotemporal dementia and Alzheimer’s disease using a combination of novel cognitive tasks and advanced neuroimaging. 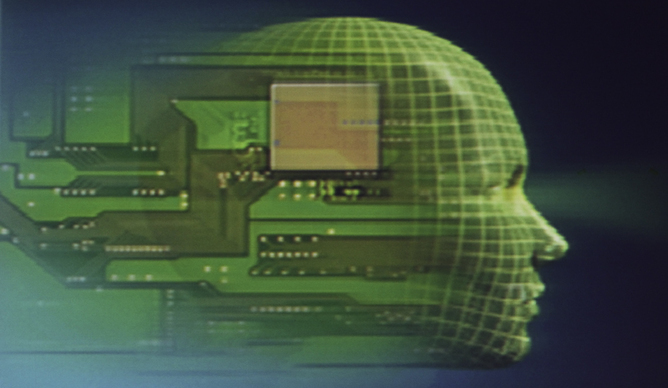 Crowdfunding Total Recall — Can False Memories Be Implanted During Sleep?